Different music inspires me during different things. It really inspires me to work hard to get what I want in life and stay focused on my dreams.. Hip Hop Music is the greatest thing. Hip-hop inspires me to play my best and helps me focus. I’m just trying to put myself in a better mood, then I like to listen Hip Hop. 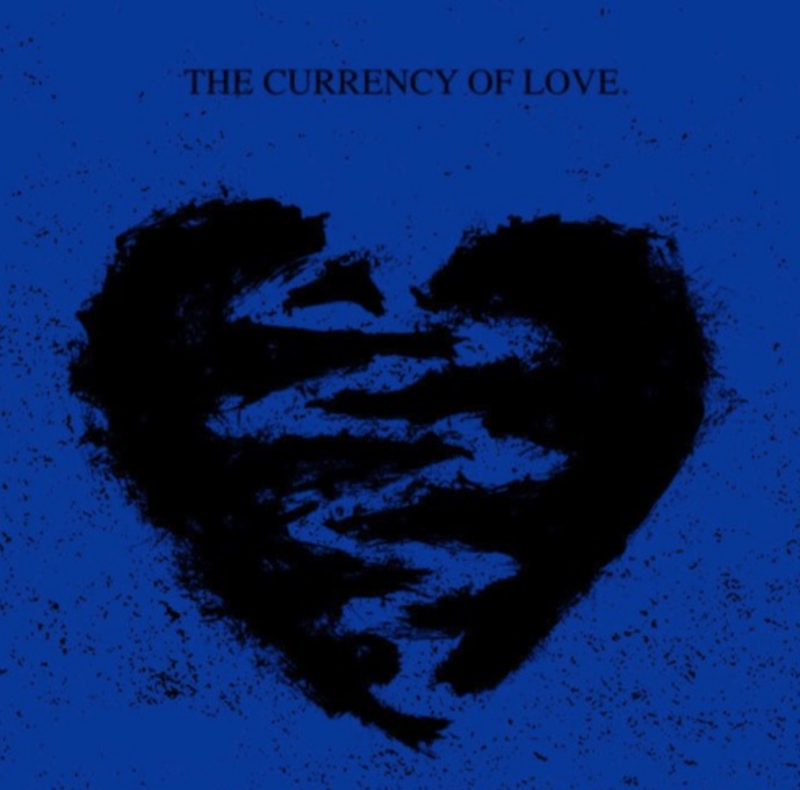 If I am feeling up beat and in a jolly mood I like to listen to Hip/Hop album called ‘The Currency Of Love’. it is being released on Feb. 14th, 2019 by artist ‘CHASE'(@realchasemusic) Chase is from Denver, CO and is 21 years old. He mixes, masters, produces, writes and engineers all of his music. His last album The Chase LP is available on Spotify, Apple Music, iTunes, Tidal, ETC. Track #2 titled Miserable will be available for streaming on 2/7. CHASE have amazing voice, perfect techniques and special charisma. His live performance is solid and brilliant, being able to replicate notes hit in the studio when in a live setting. Chase is such a powerful, yet humble and kind performer, his effect on the heart is like a divine storm. He’s one of a kind, frankly I have never seen anything like him. It’s such a gift and joy to hear him sing and watch him perform, even interact with people. I’m completely blown away, I can’t stop listening to his songs. The entire world should hear his angelic voice.